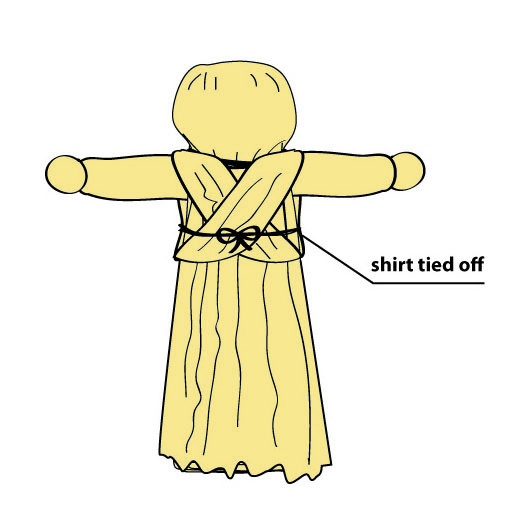 Make corn husk dolls similar to the ones Native American and later Pilgrim children once played with. When the first Pilgrims arrived on the Mayflower, their numbers included 33 children (one was born en route!). In the unfamiliar conditions of a new country, children had a lot of responsibility and not a lot of time to play. Their families depended on them to carry out important chores that had to be done daily. Still, from the records and objects they left behind, we know that Pilgrim kids loved to have fun when they could! 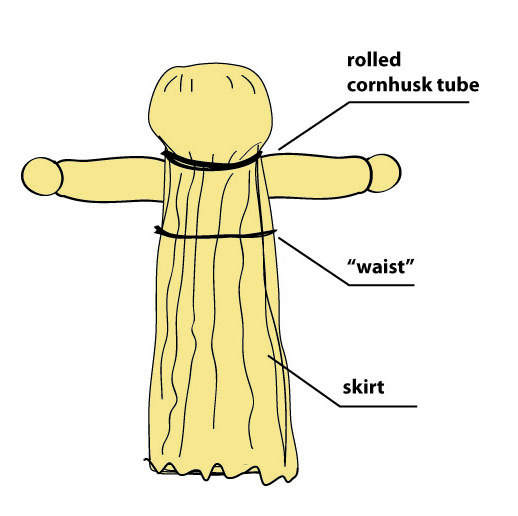 Corn husk dolls originated from the Pilgrims' new neighbors, the Wampanoag Indians. 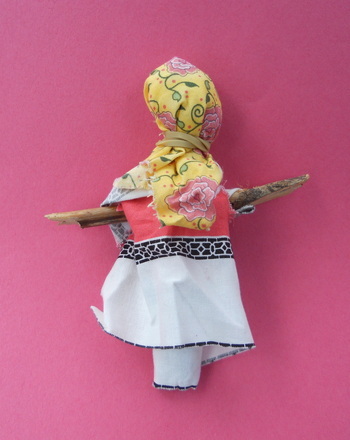 Celebrate this cross-cultural friendship with this corn husk dolls craft. 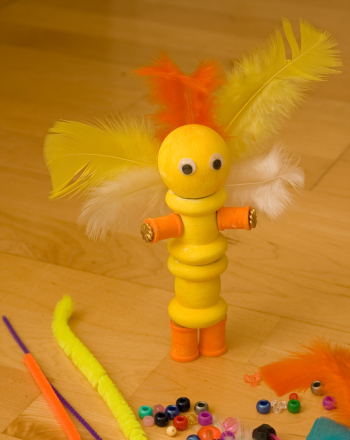 With a few kids, you can make a whole family of these classic corn husk dolls while Thanksgiving dinner is in the oven! When you pick up the dried corn husks, you'll notice that they are stiff and brittle. Soften them by placing them in the pail of warm water and let them soak for at least an hour. 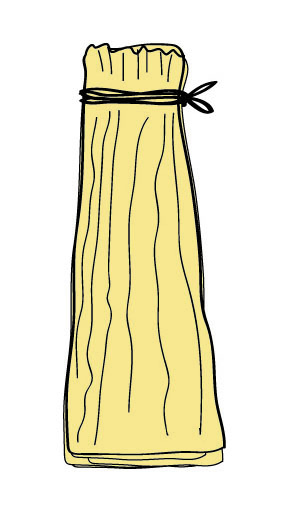 Now select two more corn husks; these may be a little shorter. Place them on top of each other, and roll them up. 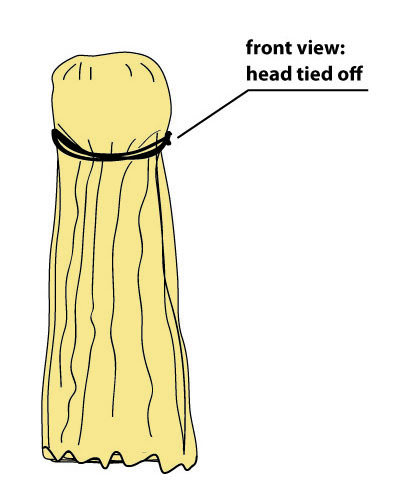 Use the string or raffia to tie a knot at each end of your roll. 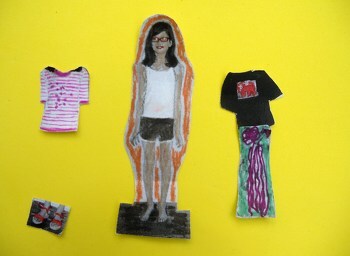 This piece will be your doll's arms, and the short piece at the end of each arm is the hand! 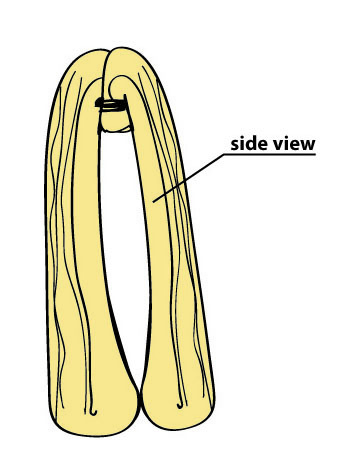 Do you want this to be a boy or a girl doll? If you want a girl, fluff out the "skirt" a bit, and you're done! 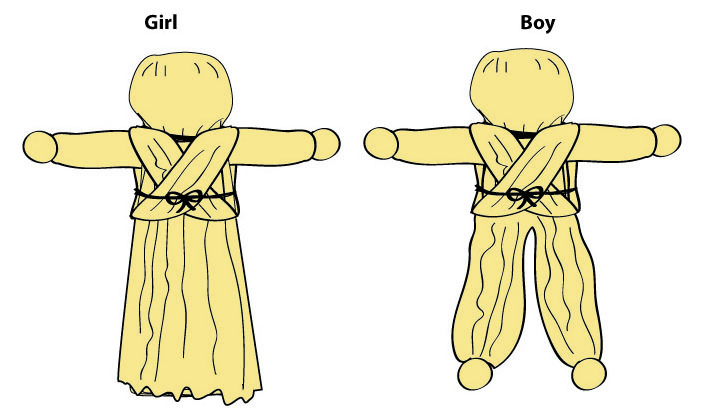 If you want a boy, split the corn husks below your doll's waist into two sections to make legs. 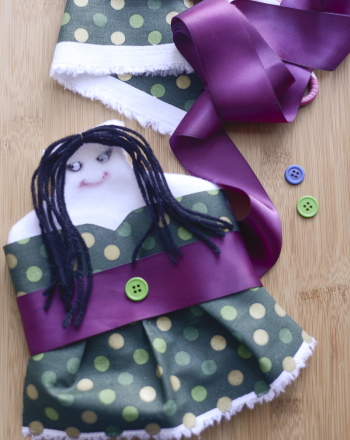 Tie them off at the ankles the way you tied off the doll's arms...and then be proud of this classic harvest time craft! 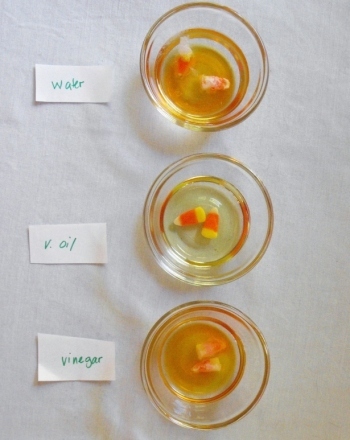 Young scientists develop a hypothesis, conduct an experiment, and then revise their hypothesis to find out which common household liquids dissolve candy corn. These easy multiplication worksheets will make your child a lean, mean, multiplying machine! Give your third grader this charming maths worksheet, and watch his interest in multiplication skyrocket! Don't let your third grader dread multiplication any longer! This worksheet will capture her interest, and keep her happily focused on maths practise. If your third grader isn't wild about practising multiplication, surprise her with this adorable worksheet! If your third grader has a penchant for coloring, but is in need of some major multiplication practise, you've come to the right place! 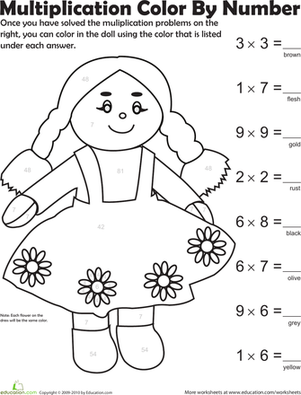 Boost your third grader's multiplication skills with a little colour-by-number entertainment!